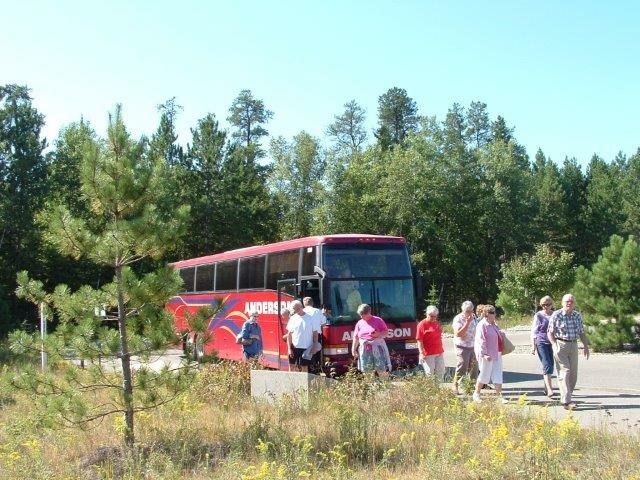 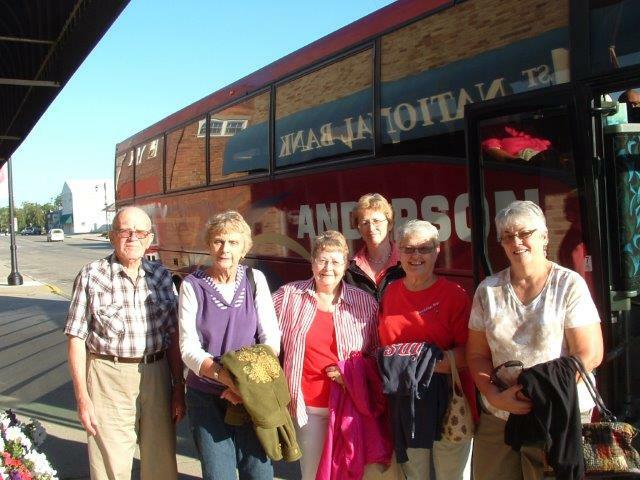 Our Silver Wings Club is always on the move with trips to theatres, parks, celebrations, restaurants, casinos, and much, much more! 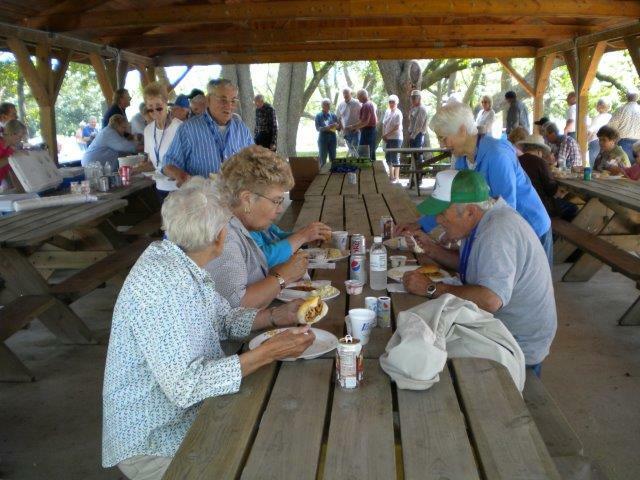 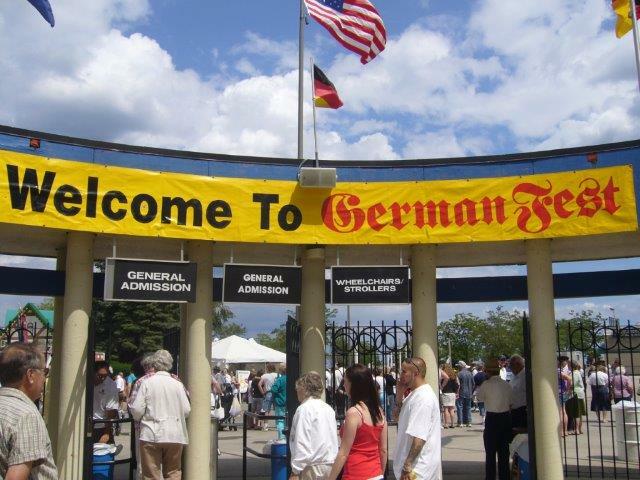 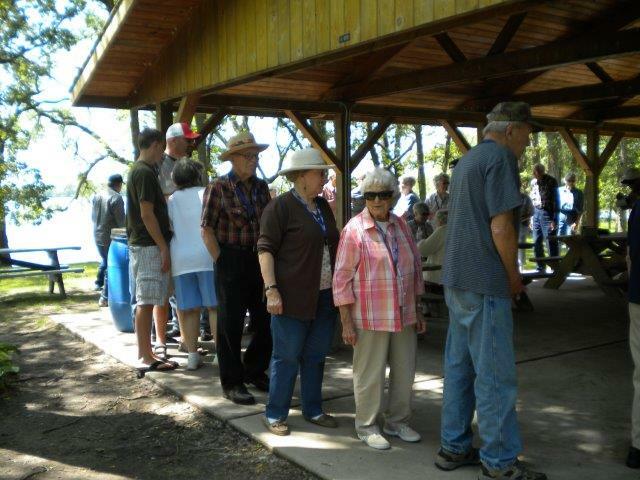 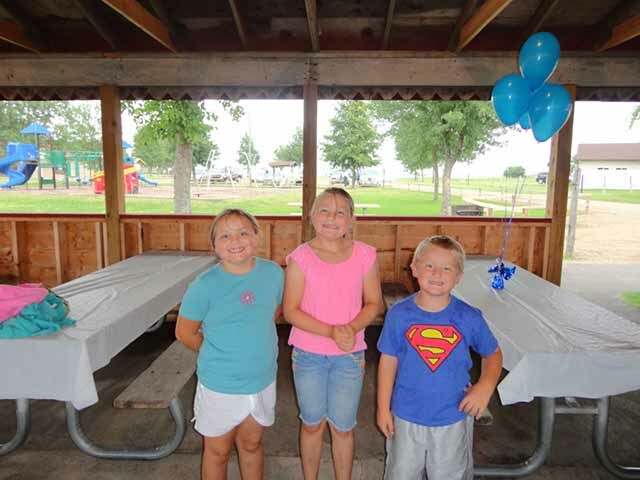 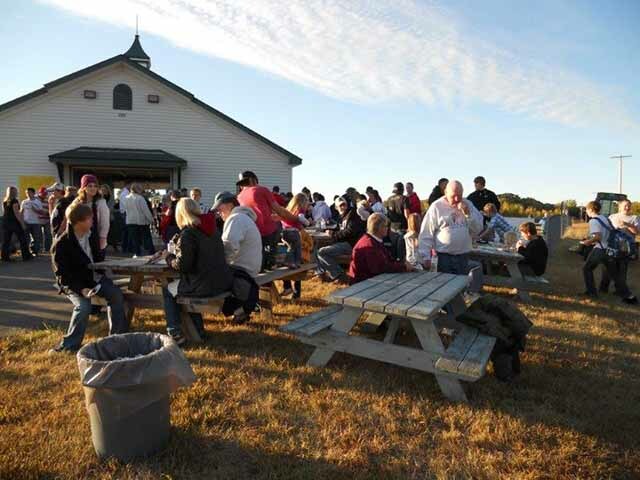 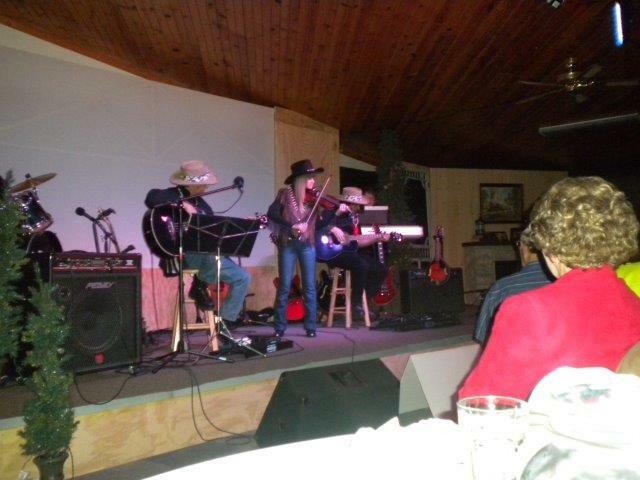 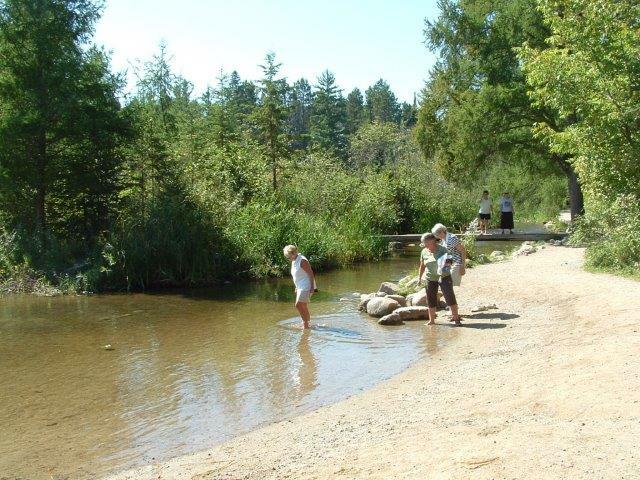 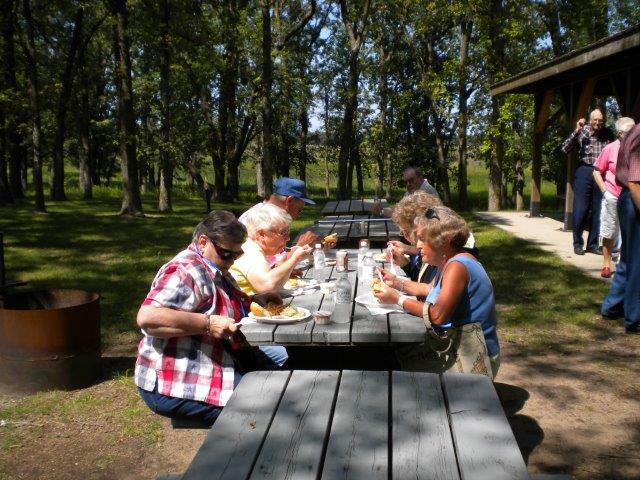 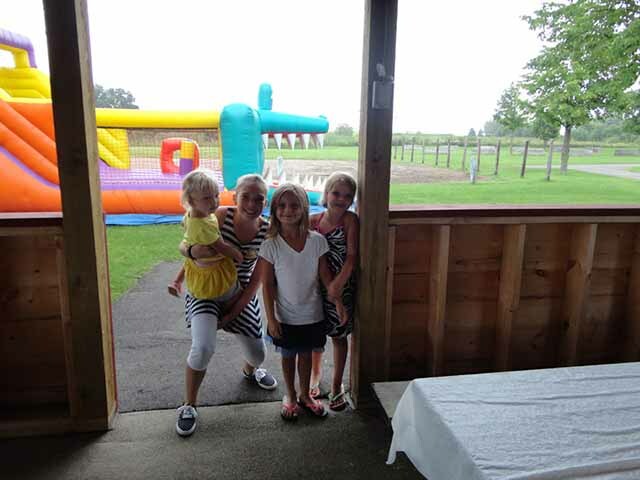 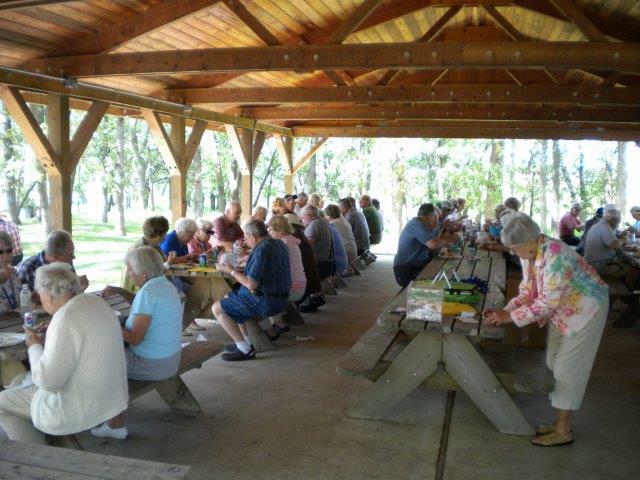 Join us for our annual Silver Wings picnic! 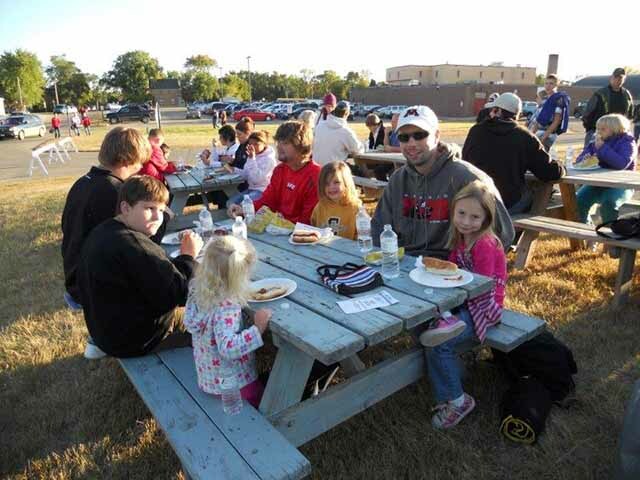 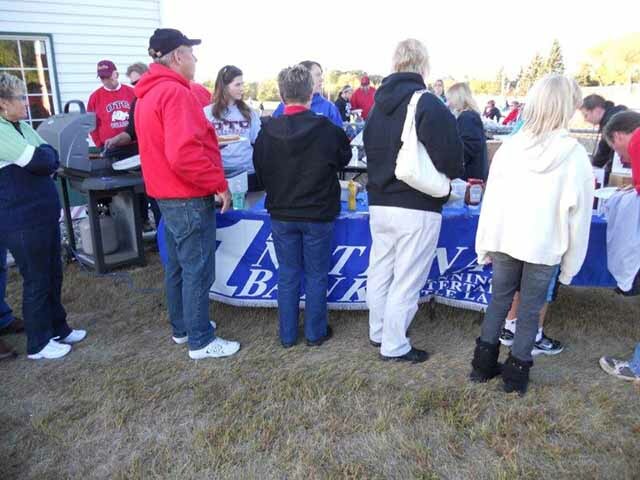 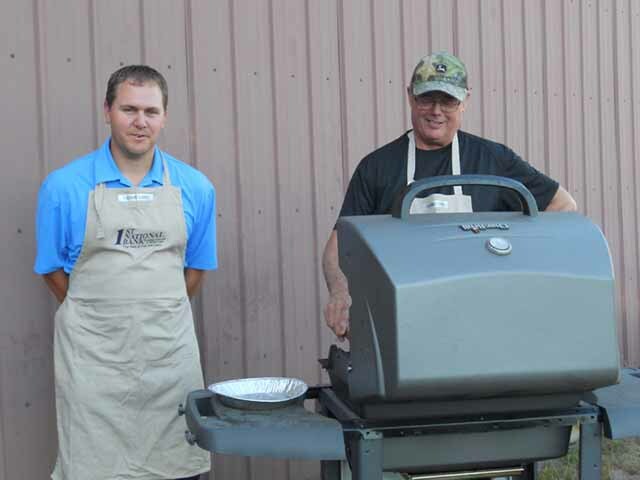 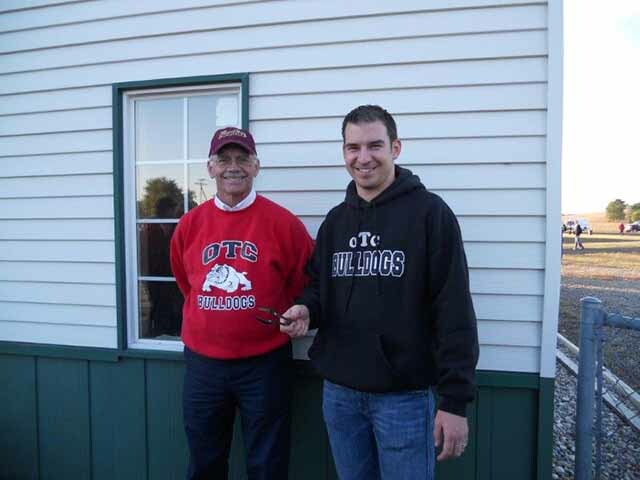 Each year, 1st National Bank staff barbecues and serves at a home football game for our OTC Bulldogs. 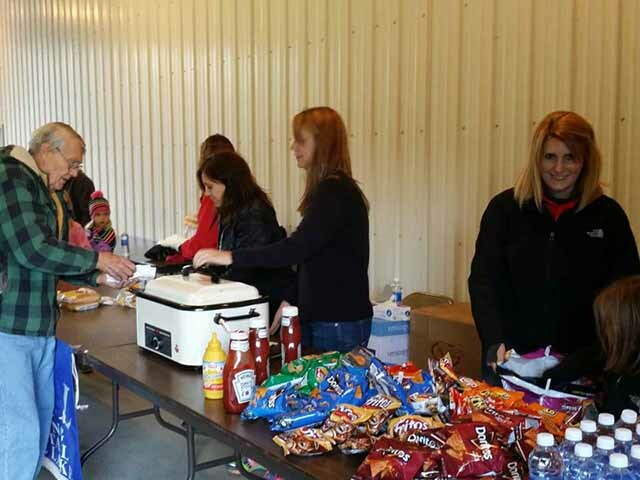 All proceeds from the event are donated back to the OTC Athletic Dept. 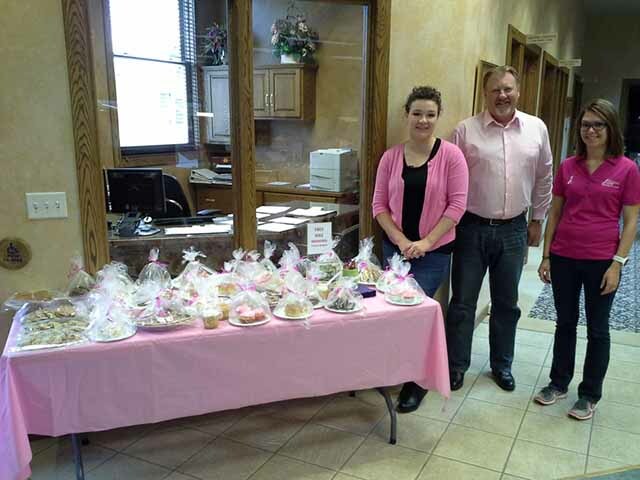 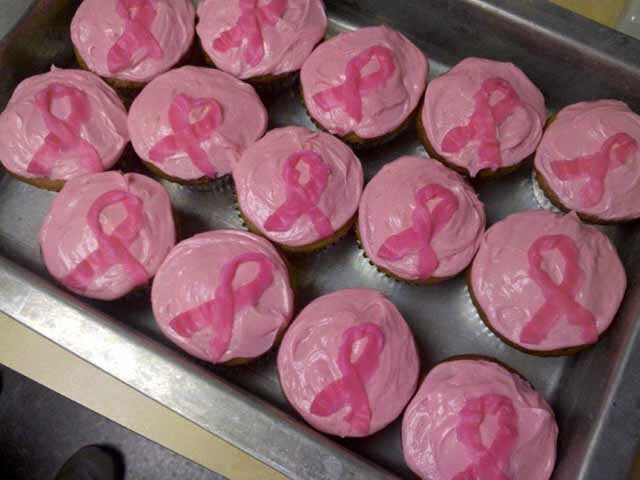 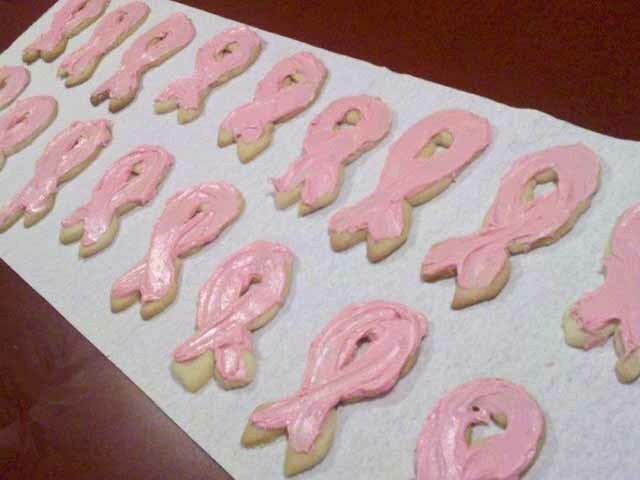 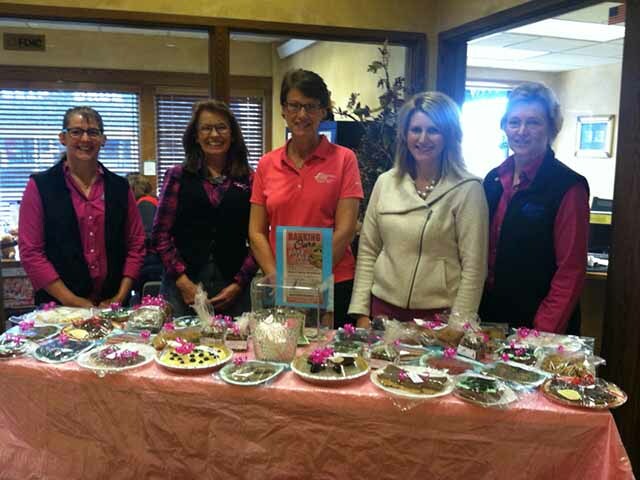 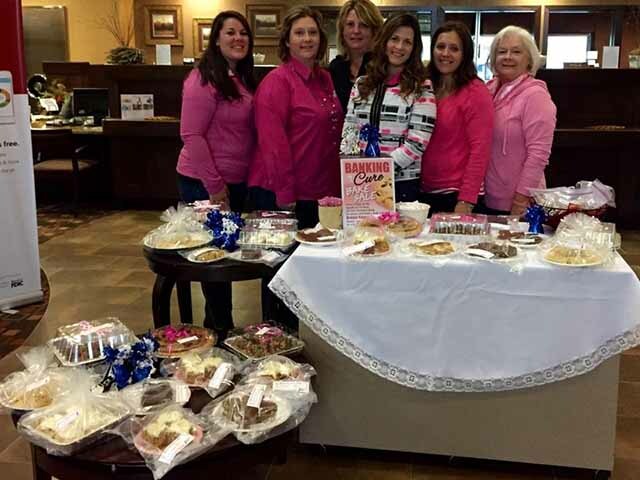 Each Friday in October, 1st National Bank staff hold a bake sale where employees bring home baked goods to sell at each location with proceeds benefiting breast cancer awareness and research. 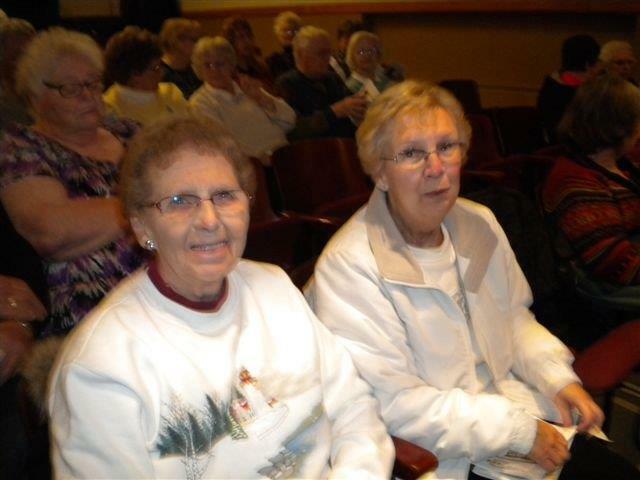 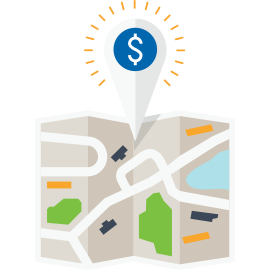 Every year we enjoy celebrating the importance of saving with our 1st Savers Group! 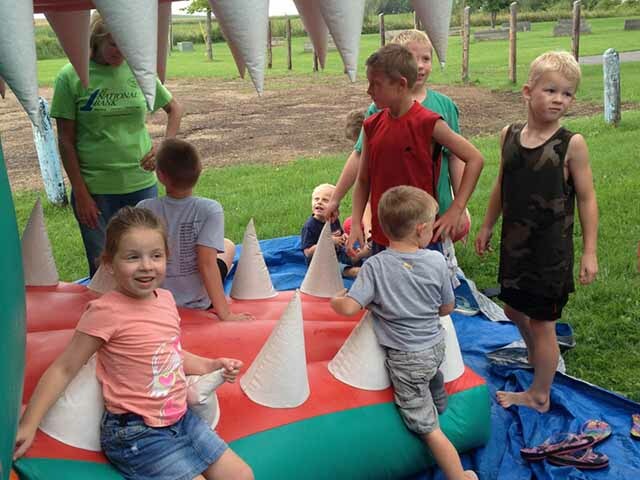 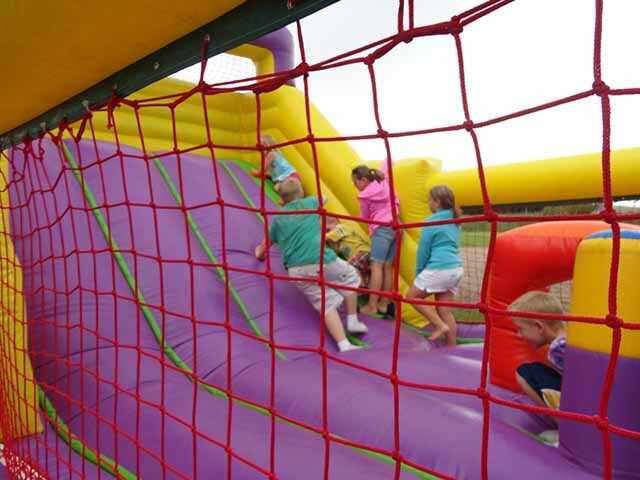 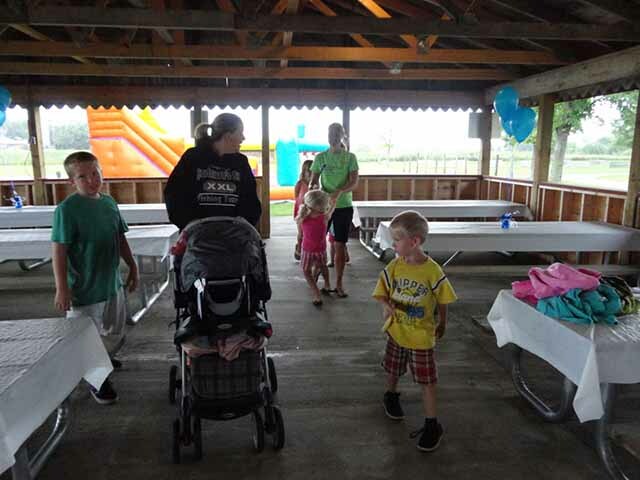 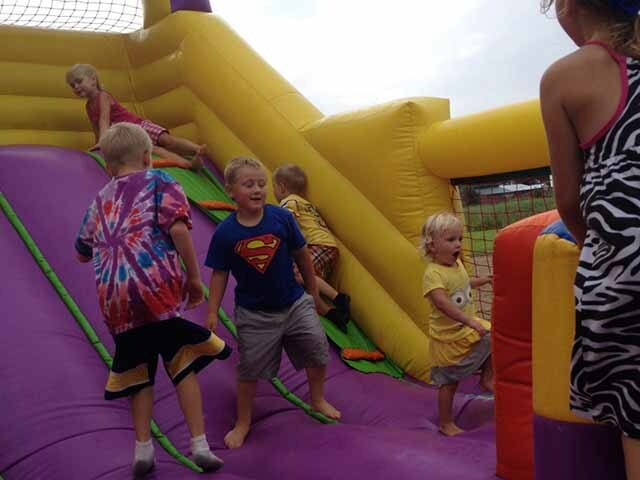 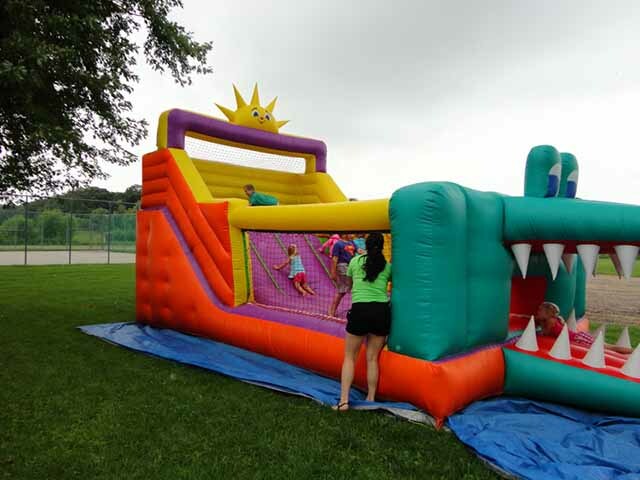 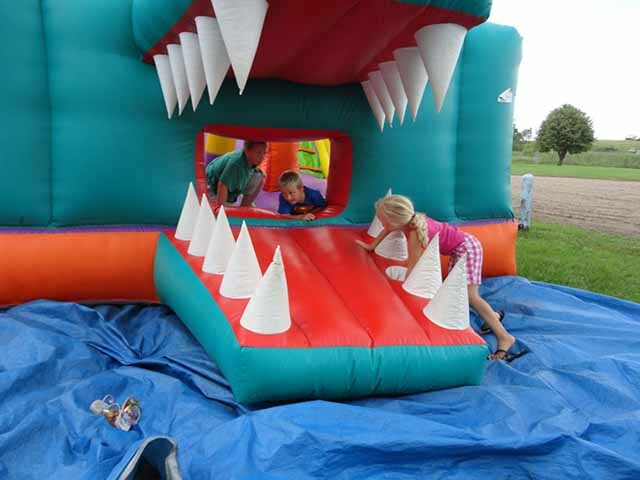 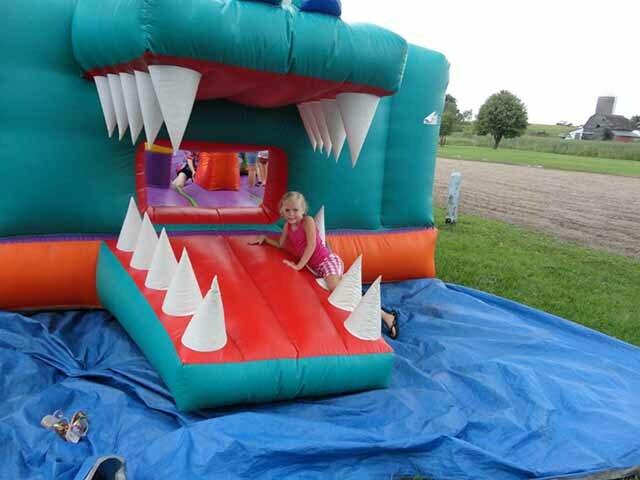 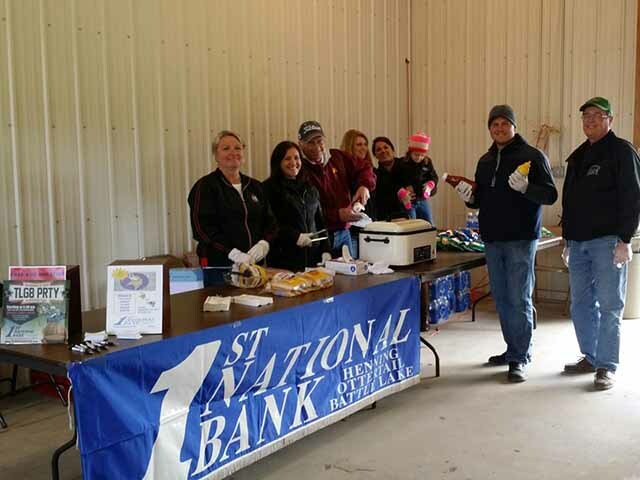 1st National Bank hosts an afternoon of fun, friends, food and games. 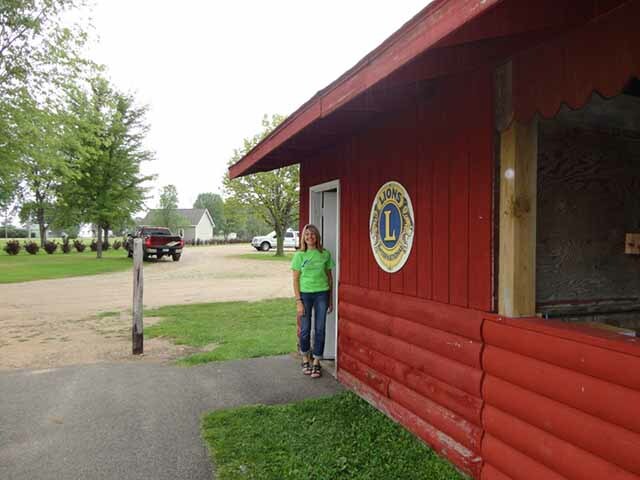 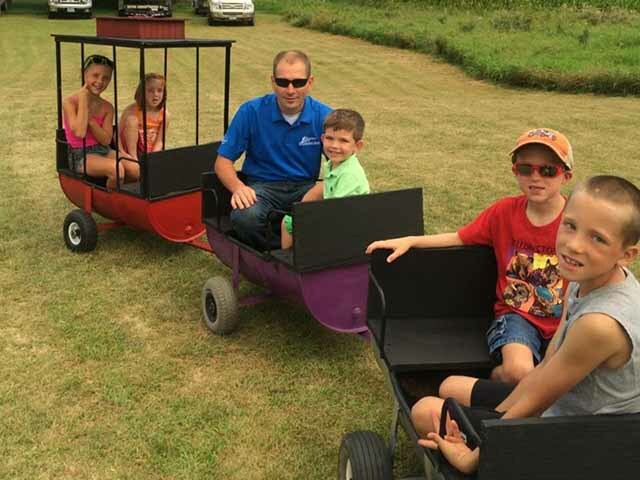 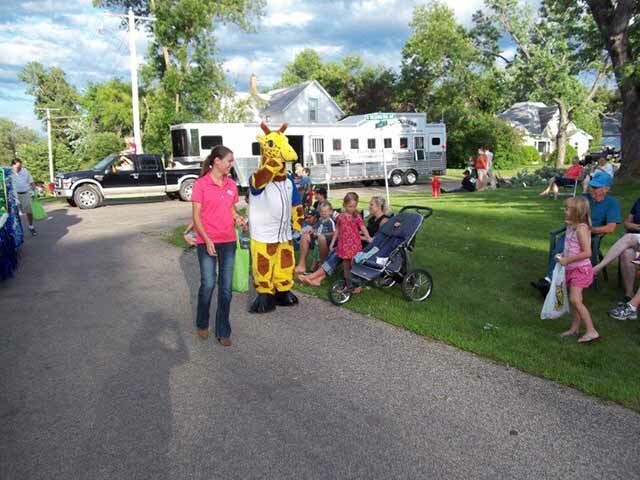 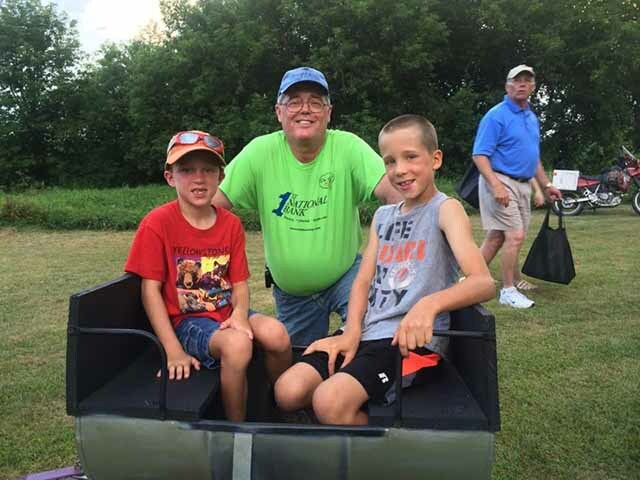 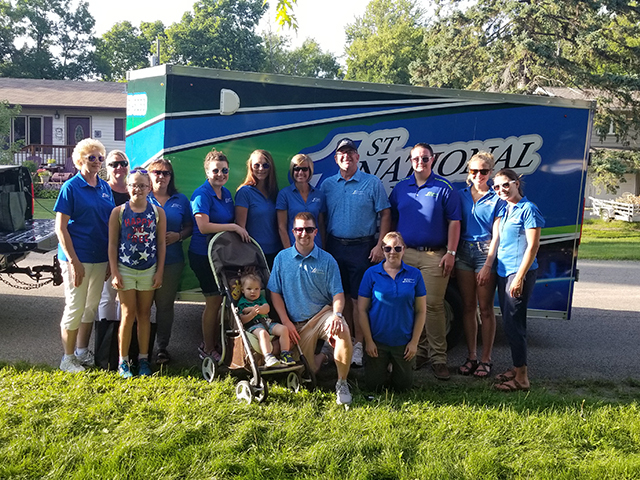 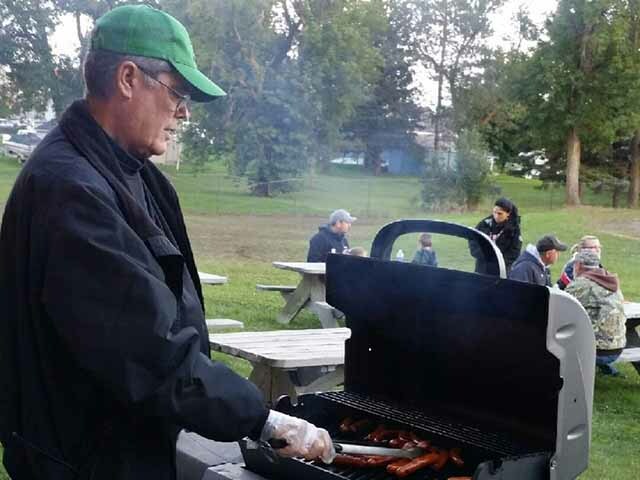 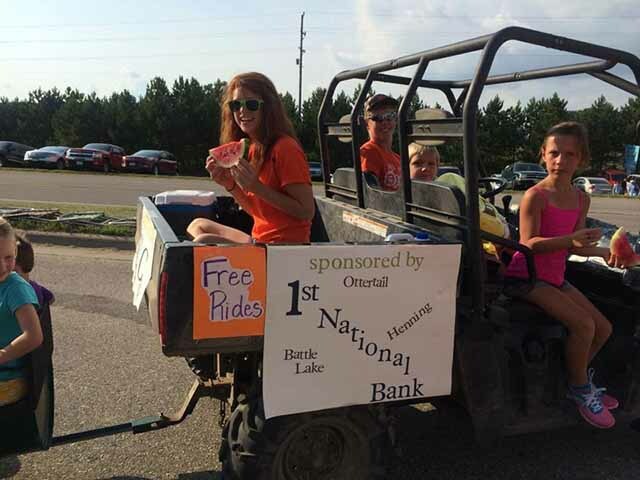 1st National Bank staff volunteers and partakes in various community activities including Crazy Days celebrations, parades and much, much more!